Designed for use as control enclosures and instrument cases in areas not required oil-tight and dust-tight specifications. Bodies and doors fabricated from 14 gauge steel. 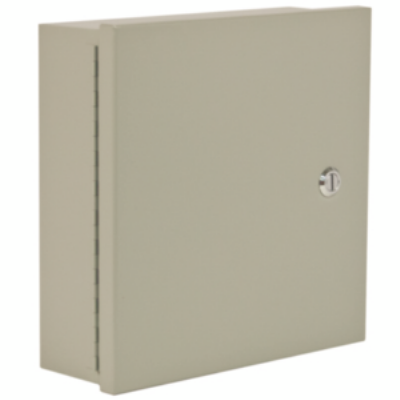 Continuous hinged covers. Mounting holes on back of cabinet. Grounding provisions provided. Doors furnished standard with flushmount quarter-turn style latch.